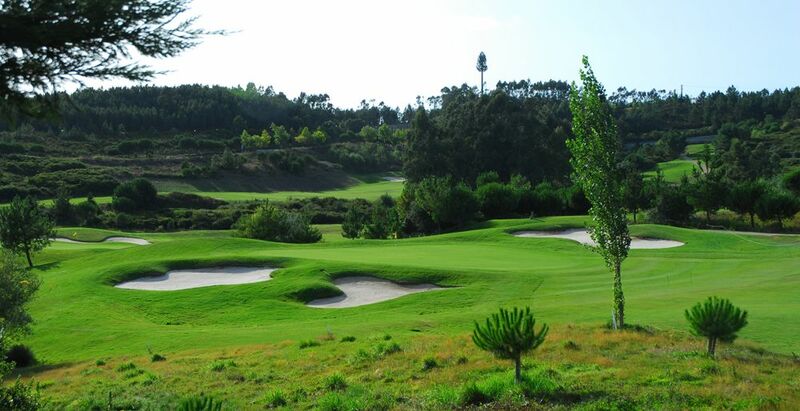 Designed by the renowned William “Rocky” Roquemore, architect of several other golf projects in Portugal, Belas is set in the beauty of the Carregueira Mountains. 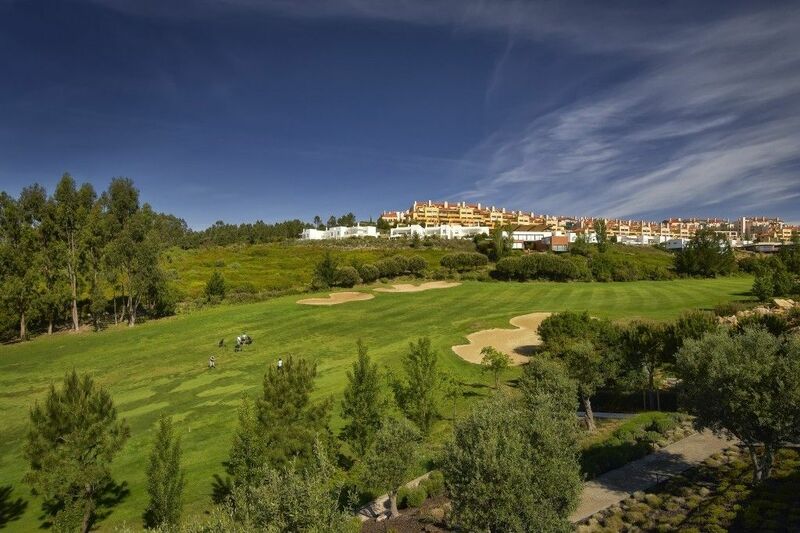 It has been perfectly integrated within the country club’s residential development of villas spread over the hills and provides fantastic views of the mountains and valleys beyond. 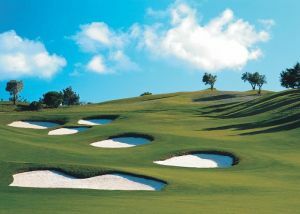 The par 72 course extends to 6,977 yards and is divided into two very different sections. 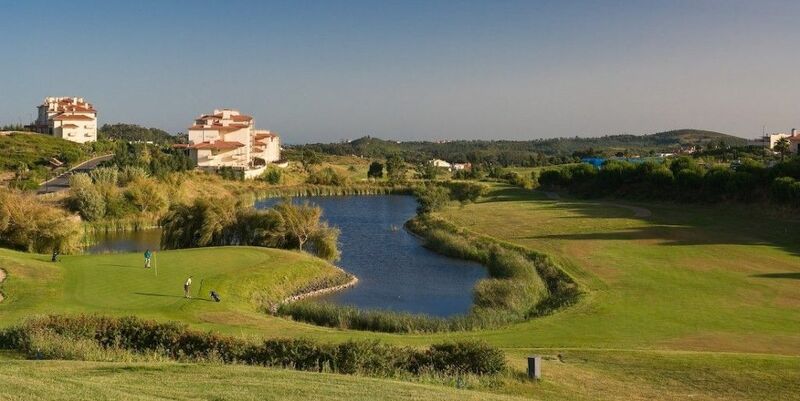 The first crosses a naturally preserved landscape littered with various fauna, the second runs by the excellent villas that are part of the resort development. 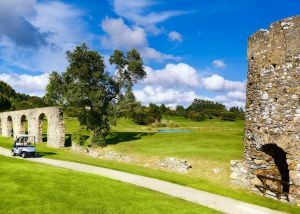 The undulating and sheltered fairways and greens provide golfers of all handicaps with a testing challenge while still providing a pleasurable round. 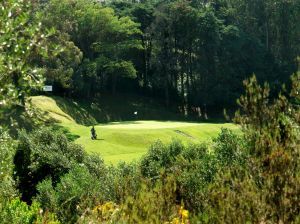 Alongside the course, Belas also provides excellent practice facilities to ensure that you’re more than ready for your round. 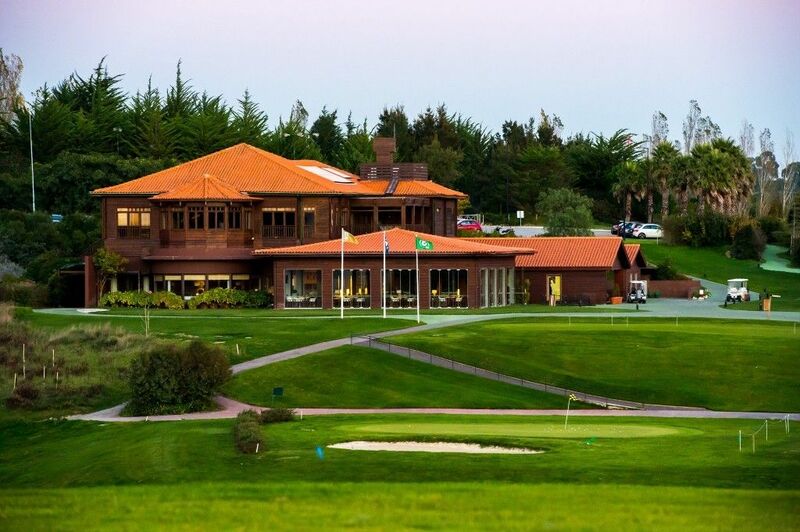 These include a driving range, putting green and chipping area with bunkers. Make your way to the CREL (A9) from either the A1, A5, A8 or IC19; From the CREL take the exit signposted “Belas” and after the toll, follow signs to N250; At the N250 T-junction turn right; Turn 1st left over the small bridge. 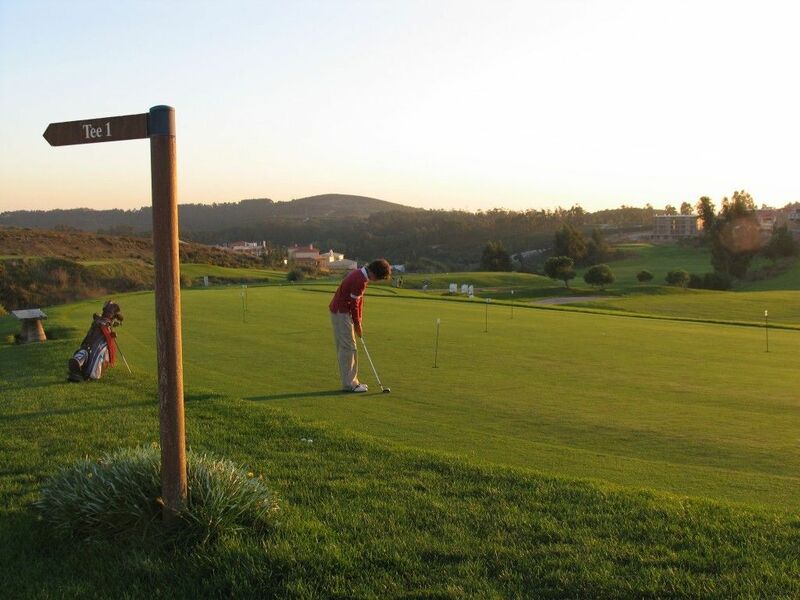 Follow signposts to Belas Clube de Campo. 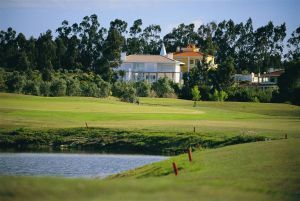 Belas Golf Course is not yet in our pool of Golf Courses for orders.